Celebrating the greatest adventure of togetherness, a wedding lays the foundation of a dream you want to build on. Acknowledging the significance of this occasion to you, we, at DreamzKrraft, connect the dots of your dream wedding vision and orchestrate a personalized and unforgettable memory. Equipped with the best of knowledge and experience in the country, DreamzKrraft brings a novel perspective to designing, planning, decorating, and servicing an incredible celebration, breaking the monotony of a conventional wedding. Meet the team who create magical memories that last a lifetime! From flawless execution to creative conceptualization, we have delivered magnificent wedding experiences over the last two decades. People have entrusted DreamzKrraft with their wedding event planning and we have rendered an unforgettable experience for our esteemed guests. 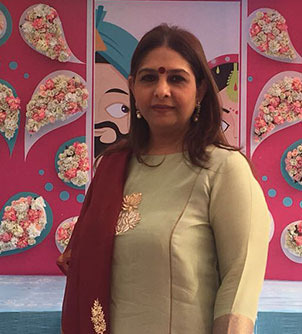 DreamzKrraft, co-founded by Mrs. Priti Sidhwani, has been successfully shaping the wedding planning and décor space for nearly two decades. Under her creative direction, Mrs. Sidhwani has produced a lot of stylish designs. Her creative genius and leadership has led the company into creating and fulfilling wedding dreams of brides across the country. Sundeep Sidhwani, director at DreamzKrraft, is a multi-faceted personality. From a consummate entrepreneur to a visionary with celluloid dreams, Mr. Sidhwani's voyage of self-discovery and success has been a fascinating one. 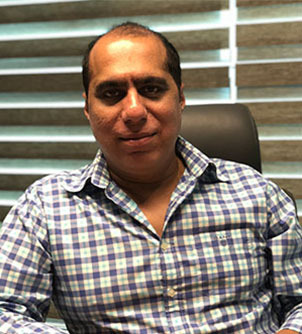 Nearly two decades ago Mr. Sundeep Sidhwani founded DreamzKrraft and the rest, as they say, is history. 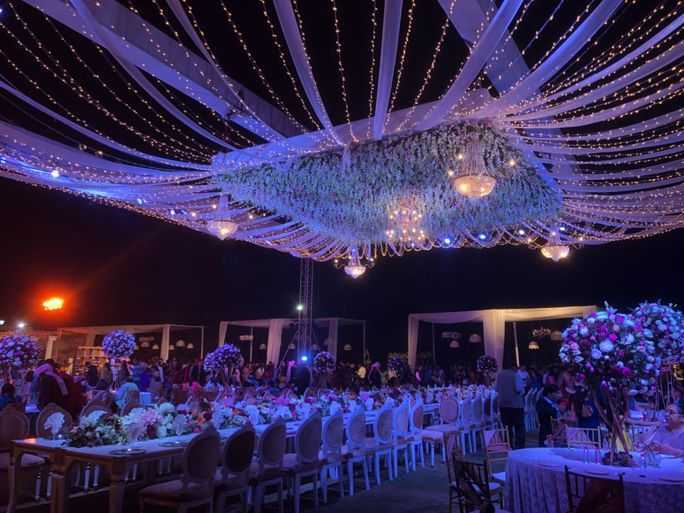 Along with production designing and execution of film sets over the years, DreamzKrraft has gone on to earn tons of accolades and become a distinguished name for its work in the arenas of designer weddings, events, film and ad-film art direction with an enviable list of clientele. Trishant Sidhwani has double majored in Finance and Marketing from the Kelly School of Business. He comes from a business family that has been successfully running DreamzKrraft as a profitable business for nearly two decades. He has co-founded Flickbay, an IMDB equivalent for Bollywood. Trishant believes that the wedding industry is fragmented and holds infinite business opportunities. 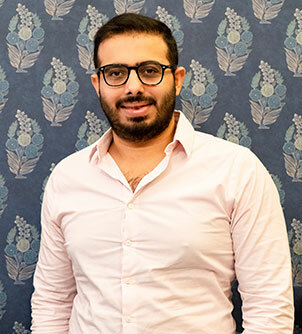 He is a new age entrepreneur who believes that the wedding industry can be systematized by merging the extensive industry experience with appropriate technology to ease the complete wedding planning process. Apart from an entrepreneur, Trishant is an avid traveler. Transforming dream weddings into reality, DreamzKrraft offers everything that you need under the sky for a memorable and spectacular wedding. With experience par excellence, our professional vendors are equipped with the best of experiences in the country. We bring out a different perspective to break the wedding monotony with our skilled artists for decorating and planning the whole of the event. From set designs to decors to hospitality services to entertainment to operational tools, we provide them all with a variety of the most experienced and accomplished professionals in the market. Orchestrating all of this with perfection is our team of leaders – Priti Sidhwani, Sundeep Sidhwani, and Trishant Sidhwani – who have more than 15 years of experience in the field of wedding designs, services, entertainment, and financial management. 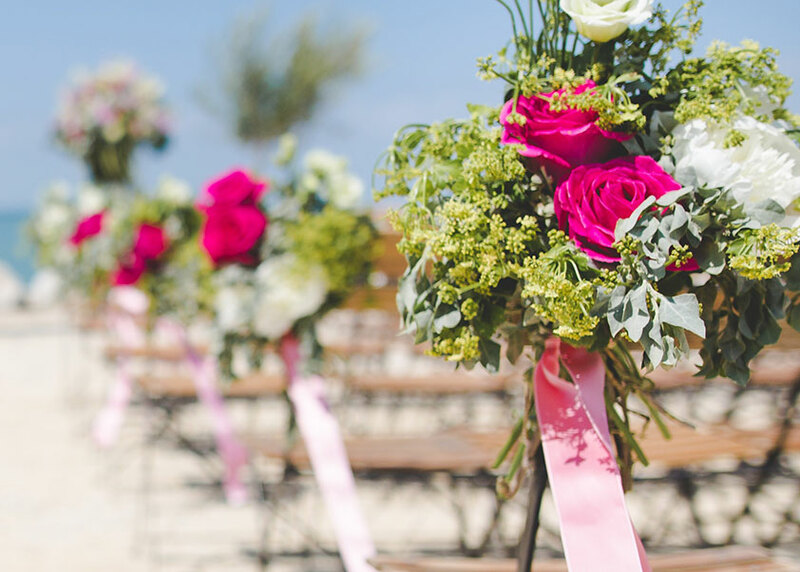 A pioneer in the wedding and hospitality industry, DreamzKrraft executes more than 300 events every year. For the incomparable work of excellence, we have been honored by Wow Awards Asia, EVENTFAQS, and The Great Indian Wedding Book.